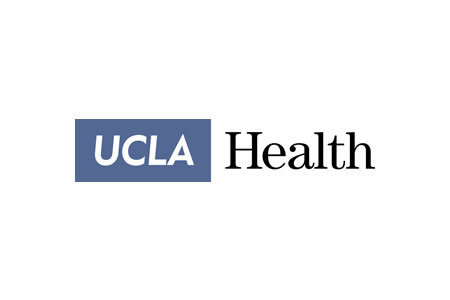 UCLA Health Medical Center in Los Angeles is conducting an internal investigation into a potential HIPAA breach that occurred around Thanksgiving weekend. On November 21, 2016, Kanye West checked in to the hospital and stayed for 8 days. During his stay at the hospital, a number of nurses and other medical staff allegedly accessed his medical records without authorization. It would appear than the employees could not resist the temptation to snoop on his medical records. The unauthorized viewing of celebrities’ medical records is a problem for hospitals, in particular medical facilities in Los Angeles and New York. In recent years, there have been a number of incidences of the privacy of celebrities being violated by curious hospital employees. Numerous employees have been found to have accessed the records of celebrities out of personal curiosity, although in many cases, inside information has been sold to gossip websites and tabloids. A former employee of UCLA Medical Center plead guilty to accessing and selling the medical records of Farrah Fawcett and Brittney Spears to the National Enquirer in 2008, although an investigation into celebrity health record breaches at the time revealed that more than 120 workers had improperly accessed the celebrities’ health records. Under Health Insurance Portability and Accountability Rules, HIPAA-covered entities should maintain logs to ensure the improper accessing of PHI can be identified. UCLA Medical Center logs access attempts and can check those logs to determine which staff members viewed a particular patient’s health records and determine whether there was any legitimate reason for access. If improper access is determined to have occurred, employees will be disciplined accordingly. All too often, improper access results in termination. While UCLA Medical Center has not confirmed whether any employees have been terminated as a result of accessing Kanye West’s medical records, some online sources claim that dozens of staff at the hospital are facing disciplinary action and that several staff members have already been fired.